Will Wet Okole Car Seat Covers Work With Heated Seats? Purchasing a car with heated seats is a great thing in cold weather. Sitting in an ice cold seat after having parked outside, overnight in freezing weather, makes your commute very uncomfortable. So having those heated seats is a nice luxury to have under certain circumstances. Whether you’ve purchased a new car with heated seats or already have a car with heated seats, you probably want to protect them. One great option to protect seats is to use a car seat cover. But will Wet Okole car seat covers work with heated seats? Let’s find out. First, let’s talk about why car seat covers are a great addition to your vehicle. We’ve all spilled. We’ve all tracked dirt or sand into the car. We’ve all had to scurry into our car to escape a downpour. 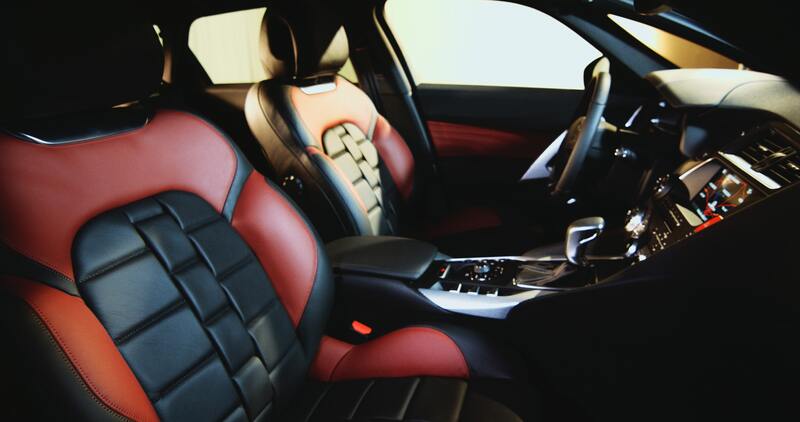 All of these things can negatively affect the fabric or leather of your car’s seats. Spills can do a lot of damage especially to your car. That sticky, brightly colored smoothie is a healthy choice, except when it ends up sloshing over the brim and onto your seat. You’d clean it up right away, if you weren’t stuck in slow moving traffic on the freeway. Or maybe that barista got lazy and didn’t put the lid onto your coffee securely, causing you to spill the second you take your first sip. Regardless of the liquid, stains can be expected. Dirt and sand tend to work their way into the small crevices of fabrics and leather. Over time, as those granules are repeatedly moved and sat on, they can start to cause friction against the car seat material. This friction can lead to micro tears which eventually will lead to very visible tears in your car’s seat. So the first two are pretty obvious in the damage they can cause, but how bad can water be? When water is soaked into material it can obviously smell bad but it can also bring with it salt. This could be salt from your sweat or salt from elsewhere. Once the water evaporates, you’ll have a nice salt stain from what the water left behind. To answer the original question, yes! Wet Okole car seat covers can be used on heated seats. You won’t have to worry about the neoprene material being harmed by the heated seats and you can rest assured that your bum will feel the toastiness of the heater through the car seat covers. We provide car seat covers for virtually every make, model, year, and seat type so you shouldn’t have a problem finding a great looking car seat cover for the seats in your car.